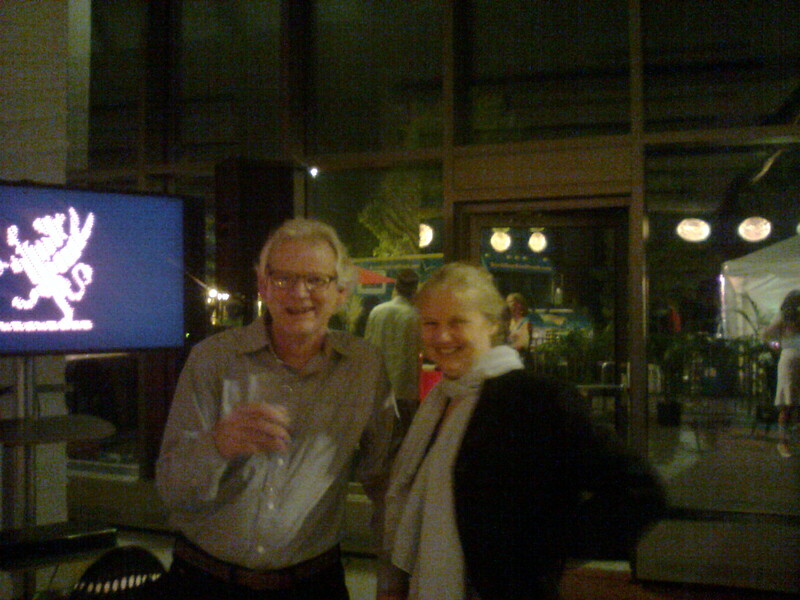 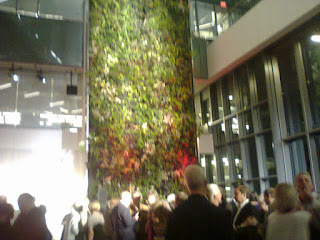 Some pictures from last night's Griffin Awards presentation. 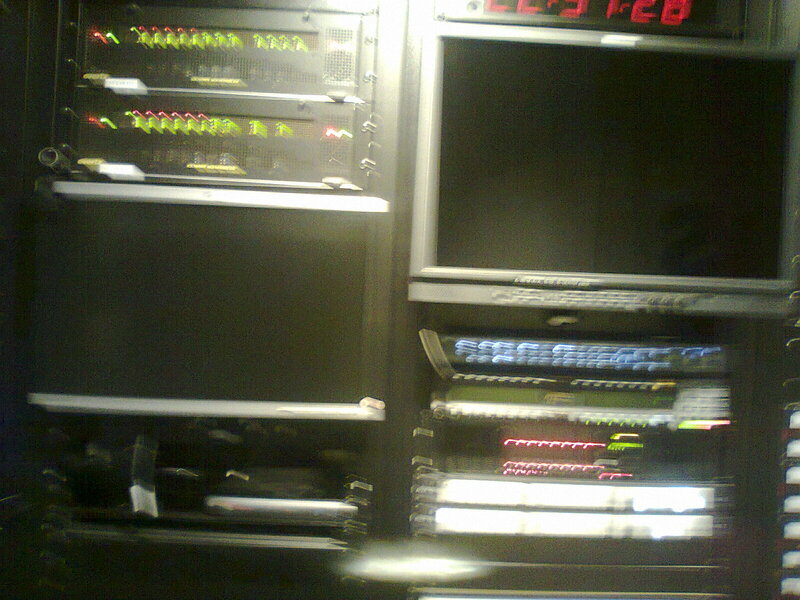 Plus, this just in! 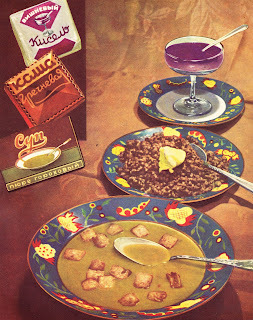 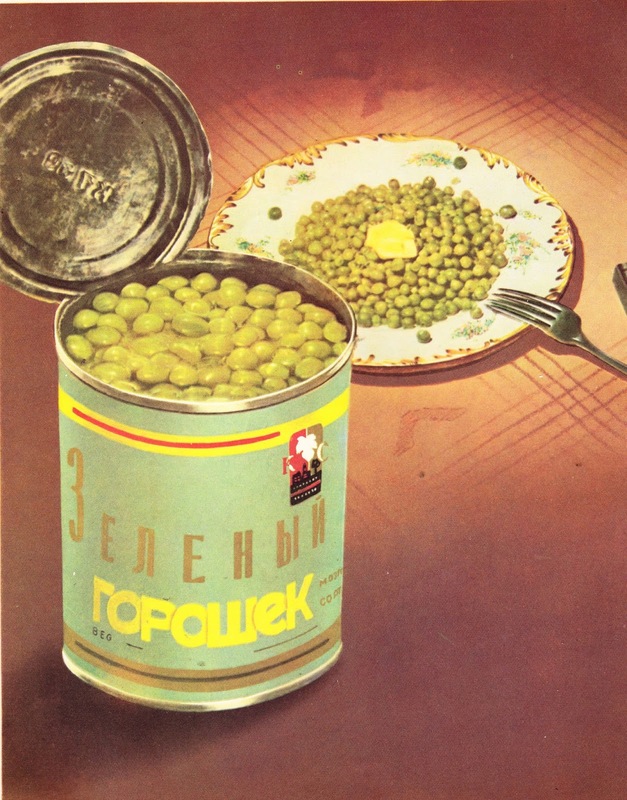 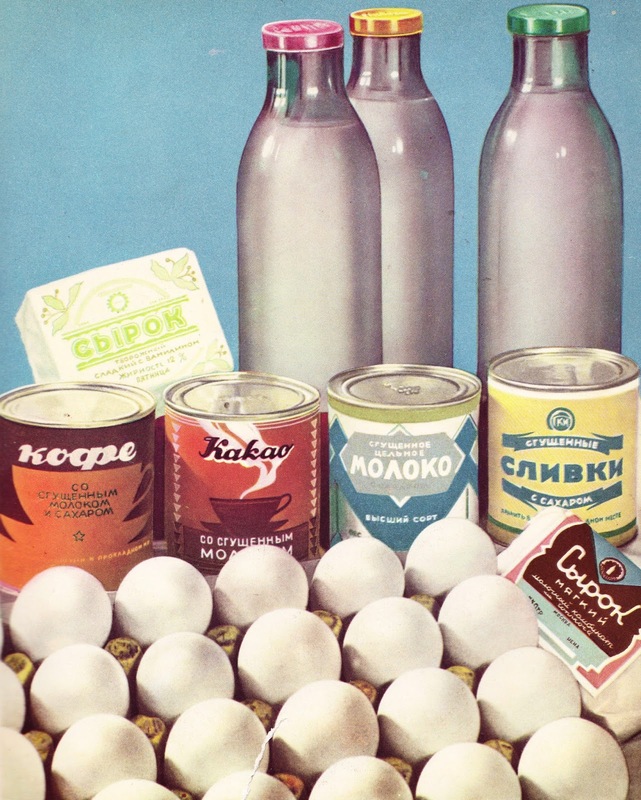 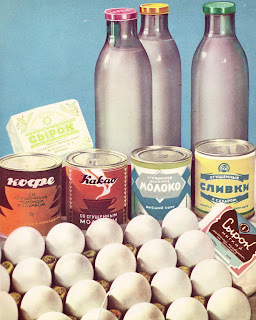 Below are some mouth-watering images from a Soviet era cookbook that is getting some attention at the bindery.